Stephen Fleming reveals about Ambati Rayudu's fantastic transformation. 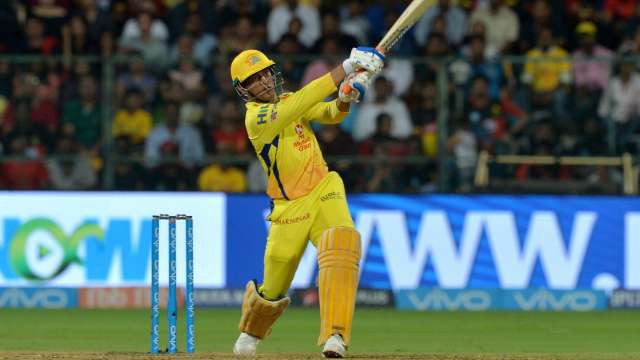 Chennai Super Kings (CSK) skipper MS Dhoni has finished off an IPL 2018 game for his team against the Royal Challengers Bangalore (RCB) by playing a magnificent inning (70* off 34 balls) at M Chinnaswamy Stadium on Wednesday (25 April). For his match-winning innings, the Indian stalwart has been all over the social media and continue receiving praise from the fans to cricket pundits. But CSK head coach Stephen Fleming feels it is unfair to overlook another brilliant inning played by Ambati Rayudu against the RCB. Rayudu, who played his another superb knock of this IPL season of 82 off 53 deliveries and added 101 runs for the 5th wicket along with Dhoni and played a crucial role in CSK’s win over the hosts.